FRANKFURT -- Germany's Transport Ministry said on Sunday there was no fresh news in a Bild am Sonntag report that Volkswagen Group engineers told investigators certain gasoline engines in VW, Audi and Porsche vehicles can be used to manipulate emissions tests. The ministry said the newspaper report pertained to allegations that the Federal Motor Transport Authority (KBA) had already examined. 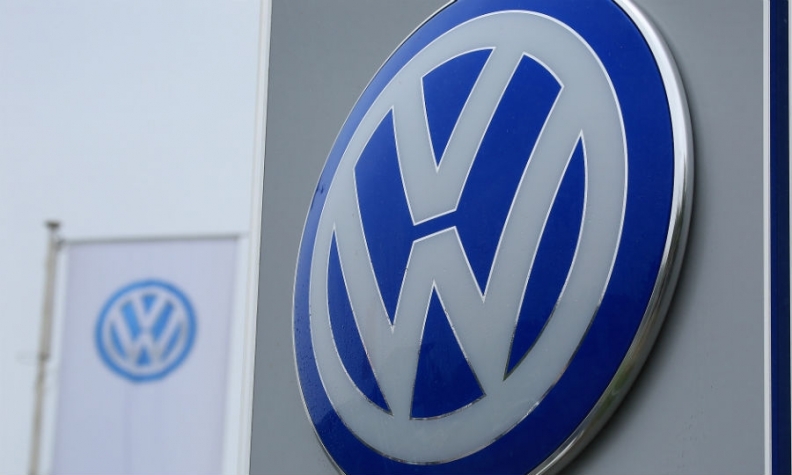 There had been no indication so far of any fraud concerning VW gasoline-fueled cars, it said in a statement. Earlier, a spokesman for VW Group - the parent company of Audi and Porsche - said VW would not comment on an ongoing investigation, adding that the company in recent months had held intensive talks with the KBA. "There are no new circumstances here," he said. Bild said gearboxes and software could be manipulated so that vehicles show lower levels of carbon dioxide (CO2) emissions and fuel consumption, citing internal documents and witness statements. VW's emissions scandal has cost the automaker 27 billion euros ($31.3 billion) in penalties and fines for systematic manipulation of diesel-powered cars to mask excessive pollution levels. In Europe, vehicles are taxed according to their levels of polluting CO2 emissions. VW in 2015 admitted that around 36,000 gasoline-fueled cars were also being tested for excessive emissions. VW had the 36,000 cars checked by a neutral body under supervision by the regulator and found minimal deviation from requirements. The automaker was not required to make any technical changes to those vehicles. Regulators in the United States blew the whistle on deliberate emissions cheating on Sept. 18, 2015 after it emerged that the automaker had developed an engine that failed to conform to pollution standards. VW used software to detect when a car was being subjected to a regulatory emissions measurement test, and throttled back the engines during the test cycle, masking excessive pollution. When a car engine was being accelerated and gears changed, VW’s onboard software would check whether the steering wheel was also being used. If the steering wheel angle was not being altered, VW knew a vehicle was strapped to a dynamometer test bench, activating exhaust emission filters.